4 DAYS TO 22 DAYS FROM JUST $1,036! We have handpicked a selection of trips designed to inspire all types of Globetrotters in the upcoming seasons. These include journeys to Korea, safaris in Africa, several cruises through the Galapagos Islands, Hawaii, Patagonia, and Europe, and exceptional multi-country combinations. Our Destination Experts will help you tailor the perfect trip, one that satisfies all types of departure dates, travel styles, and budgets. Chat with us today at 1.844.847.9704! This journey through Israel includes all the highlights of the ancient wonders and an insight into modern Israel. Enjoy culinary tours, a wine tasting and a Shabbat dinner with a local family. ARGENTINA & CHILE FROM $1,827 | SAVE $1,255 PER COUPLE! The outer edge of the world awaits as you travel along the waterways that inspired Charles Darwin when the renowned naturalist took through the Fuegian Archipelago aboard HMS Beagle in the 1830s. MALAYSIA FROM $1,056 | SAVE $390 PER COUPLE! Experience the urban vibrancy and beach culture of enchanting Malaysia on this tailor-made tour. KOREA + AIRFARE FROM $3,299 | SAVE $320 PER PERSON! Round trip airfare from North America to Seoul, private transfers as per itinerary, 6 nights accommodation, 5 days of touring (combination of group and private touring), English speaking guide, breakfast daily and four lunches. Explore medieval palaces, tour Buddhist temples, and peer into North Korea on this small group tour through South Korea, which takes you from Seoul to the DMZ, Gyeongju, and the port city of Busan. UK & FRANCE FROM $2,603 | SAVE $300! Discover the history of two of Europe’s most famous cities. Explore London before experiencing the famous Eurostar train to Paris. Upon arrival begin falling for the city of love. SPRAIN LONGSTAY FROM $1,036 | SAVE $200 PER COUPLE FOR A 22 DAY LONG STAY IN COSTA DEL SOL! Enjoy 21 nights at the 4-star First Flatotel International in Benalmadena, Spain. Choose from 3 exclusive departure dates and stay in a One-Bedroom apartment, including a full kitchen and balcony. AUSTRALIA & NEW ZEALAND COMBO FROM $2,599 | SAVE $356 PER COUPLE! Start in Sydney, where you’ll tour the Opera House, cruise the harbour, and see koalas and kangaroos. Head to Auckland and explore the twin harbours, learn Maori traditions and enjoy unbeatable views. NEW ZEALAND AND COOK ISLAND ESCAPE FROM $2,789 | SAVE 266 PER COUPLE! Round trip airfare from Los Angeles (USD) or Vancouver (CAD) to Rarotonga and Auckland, transfers, 5 nights Cook Islands with transfers and FREE Circle Island tour, 4 nights Auckland with transfers and select day tours. Spend 5 nights in paradise in Rarontonga before heading to New Zealand, explore Auckland and more. SECRETS OF THE CAPE WITH AIRFARE FROM $2,729 | SAVE $800! Enjoy a ‘taste of South Africa’ on this phenomenal Cape Town package incorporating culture, history, wildlife, scenery and more! 10 DAY HAWAII CRUISE & LAND TOUR ON SALE FROM $2,849 | SAVE $800 PER COUPLE! Travel through the islands of Hawaii, discovering cascading waterfalls, active volcanoes, black, green and white sand beaches, historic sites and unspoiled nature. HUGE SAVINGS IN THE MALDIVES FROM $5,769 | SAVE $8,300 PER COUPLE! Round trip airfare from North America with Emirates via Dubai including taxes, Inter-island transfers Seaplane transfer from Male to Resort, 7 nights at JA Manafaru (Sunrise Water Villa with Private Infinity Pool) and breakfast daily. Escape to one of the most luxurious and beautiful private island resorts in the Maldives, offers the ultimate setting for a dream vacation, honeymoon or romantic escape. SEYCHELLES ON SALE FROM $4,389 | SAVE $1,650 PER COUPLE! Roundtrip flights from Toronto or New York to Mahe, Seychelles including all airline taxes, 8 nights’ at Kempinski Seychelles Resort (Sea View Room), all transfers and breakfast daily. EAST AFRICA ODYSSEY 14 DAY TOUR FROM $7,770 | SAVE $2,818 PER COUPLE! Unforgettable wildlife, visit to a Masai Village, stop at the Olduvai Gorge – one of the most important paleoanthropological sites in the world, observe panoramic views of the Ngorongoro Crater – known as the Garden of Eden. CONTACT US FOR OTHER DESTINATIONS AND MORE INFORMATION ON THESE GREAT DEALS! CALL US AT 1.844.847.9704 TO SPEAK WITH ONE OF OUR EXPERTS! The best deals on Europe Packages! 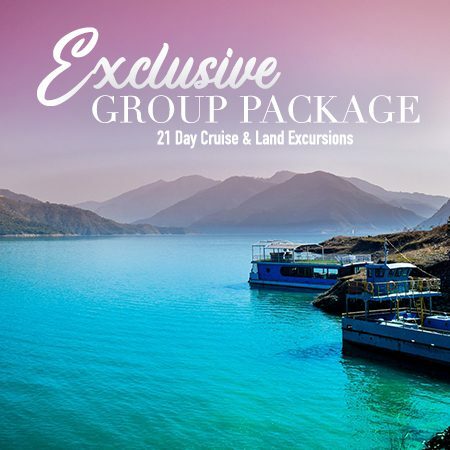 Group Cruise & Guided Tours | Asia, Sri Lanka, India & Dubai! 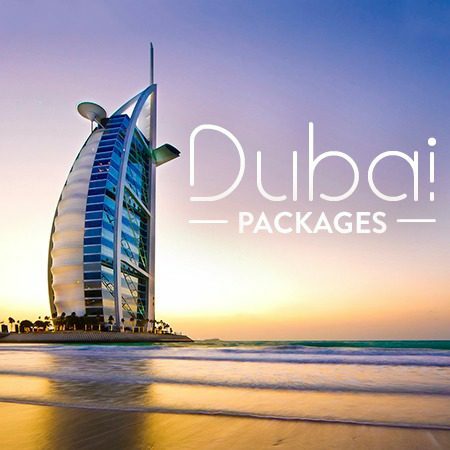 15 Day Cruise & 6 Day Tours of Singapore & Dubai! Packages starting from just $399 CAD!